Is your check engine light on, or is it time for an oil change? Bring your Jeep SUV in for service near Greenville, North Carolina to Washington Chrysler Dodge Jeep Ram. At Washington CDJR, you'll find some of the best Jeep mechanics in the area, along with a complete range of Jeep maintenance and repair services that will keep your Jeep SUV running as good as new for years to come. 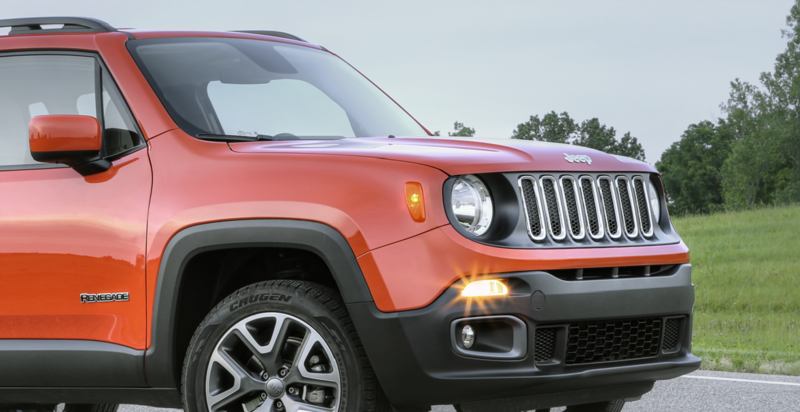 Get the peace of mind that comes from servicing your Jeep Wrangler, Jeep Renegade, or Jeep Compass at our dealership, along with our parts and service warranties. Make your next service appointment at our Mopar service center today. At Washington Chrysler Dodge Jeep Ram, our Jeep service technicians can handle any repair, no matter how large or small. If you live near Greenville, NC, bring your Jeep SUV in for service at our auto shop. From brake checks and oil changes to tire rotations, engine diagnostics, and complete transmission overhauls, we can do it all. We offer a complimentary shuttle service, drop-off service, vehicle rentals, and we can even do state inspections at our Mopar auto shop. Don't wait. Bring your Jeep vehicle in for service near Greenville, NC today. Make your next service appointment for your Jeep SUV near Greenville, NC at Washington Chrysler Dodge Jeep Ram. Our expert Mopar mechanics are standing by and will get your Jeep SUV back out on the road in no time. Give us a call, or schedule service online today. We look forward to helping you care for your vehicle.